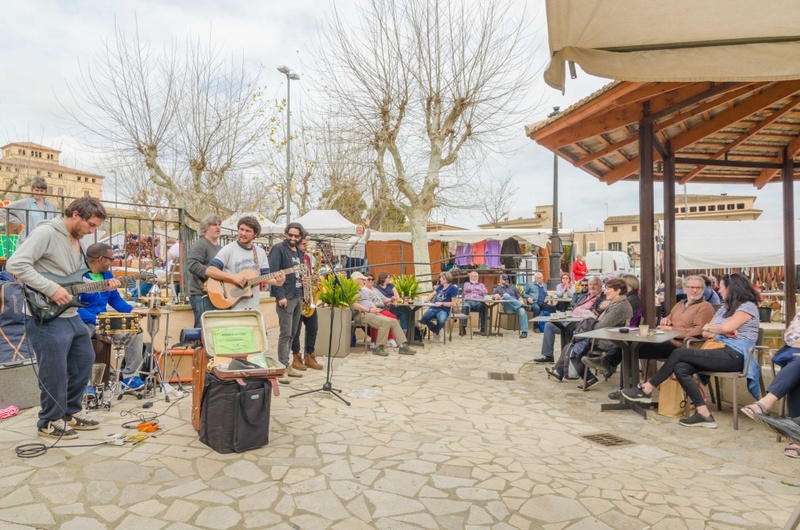 Sineu local market is one of the main attractions of this town. 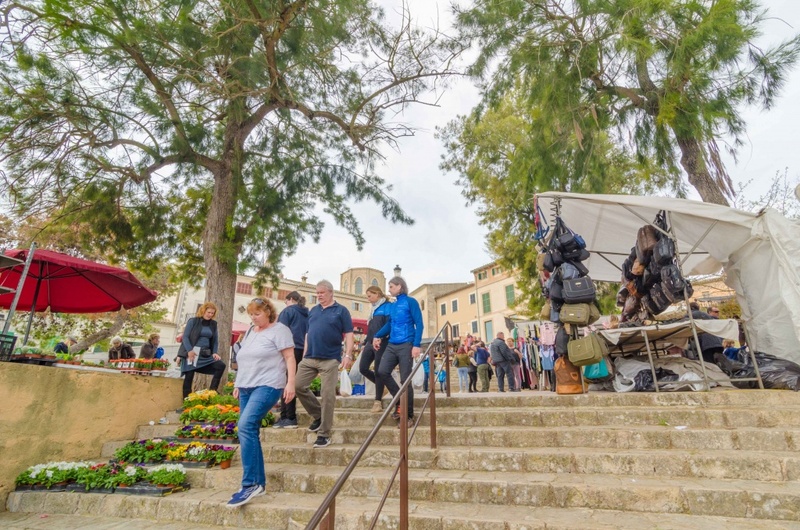 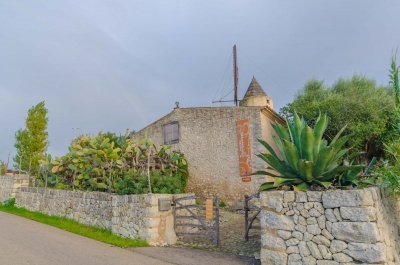 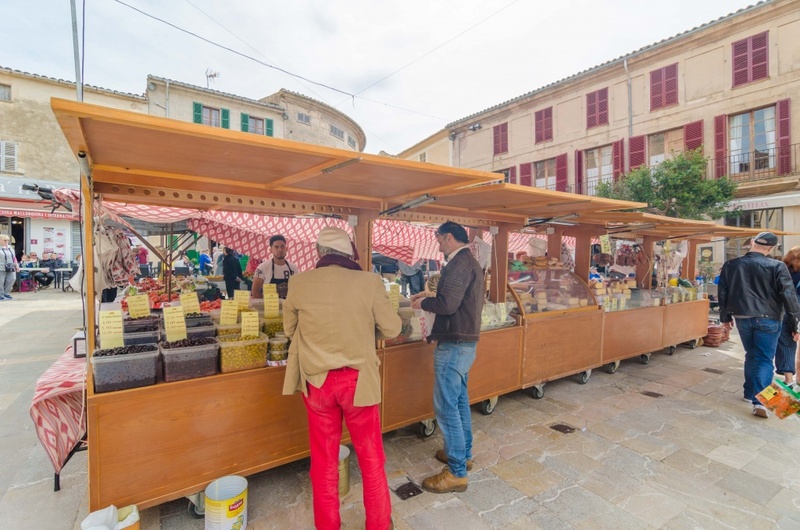 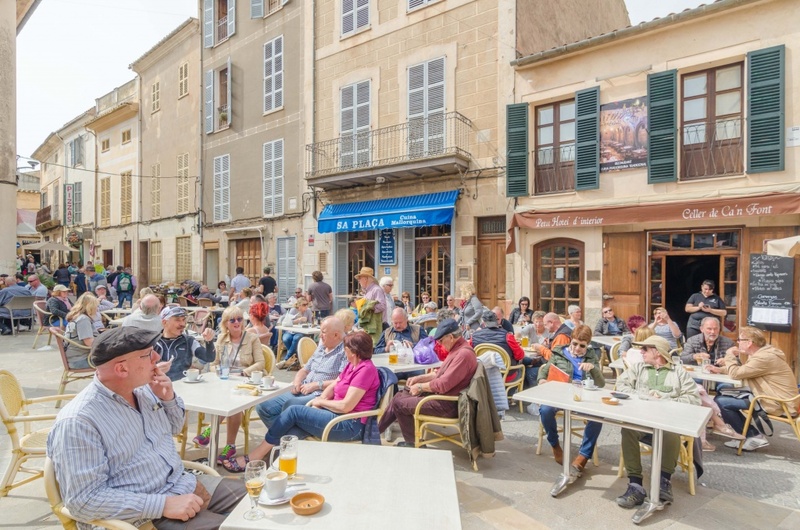 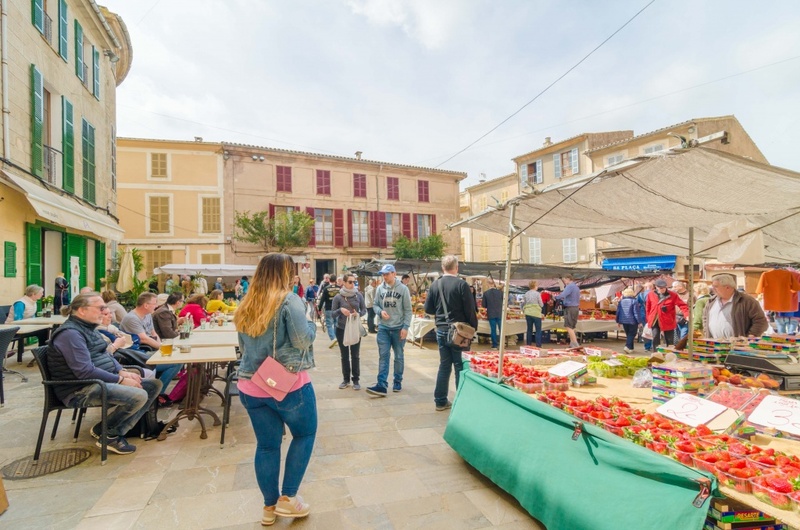 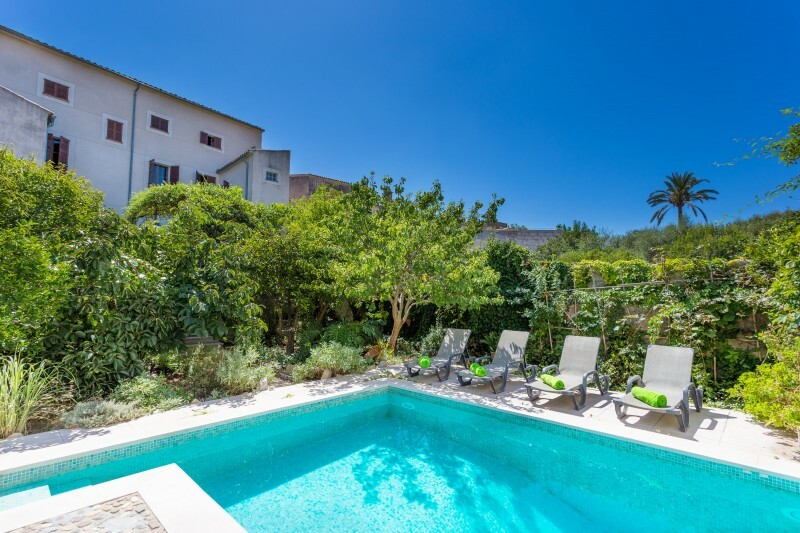 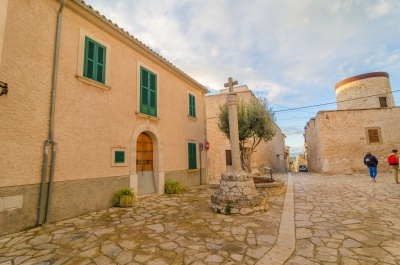 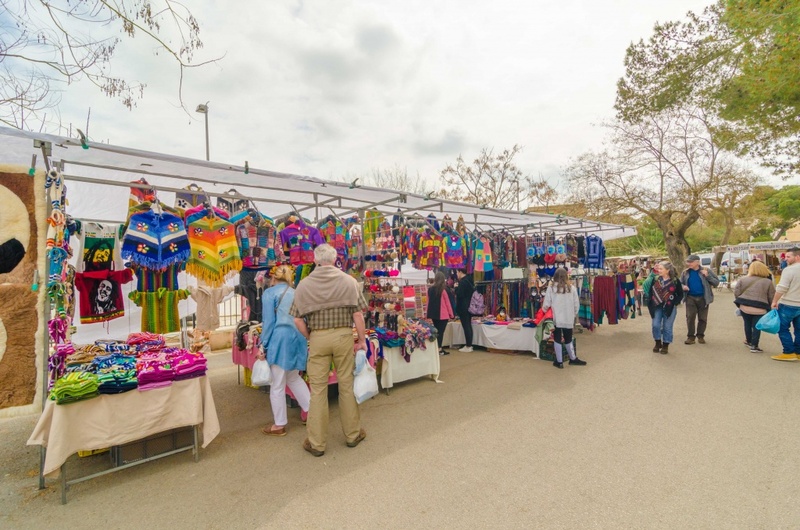 Every Wednesday artisans and farmers from all over Mallorca gather to sell their products both to locals and visitors. 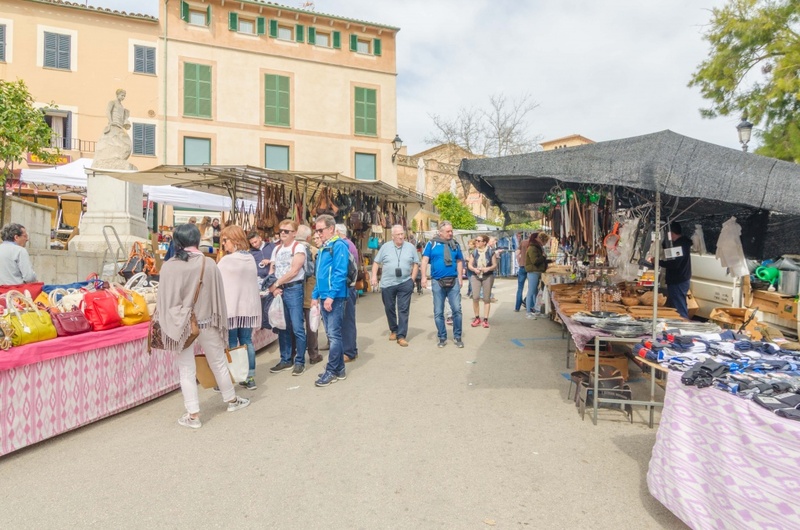 It takes place in Plaça des Mercat (Plaça del Fossar) and you can find from alive animals to the freshest fruits and vegetables. 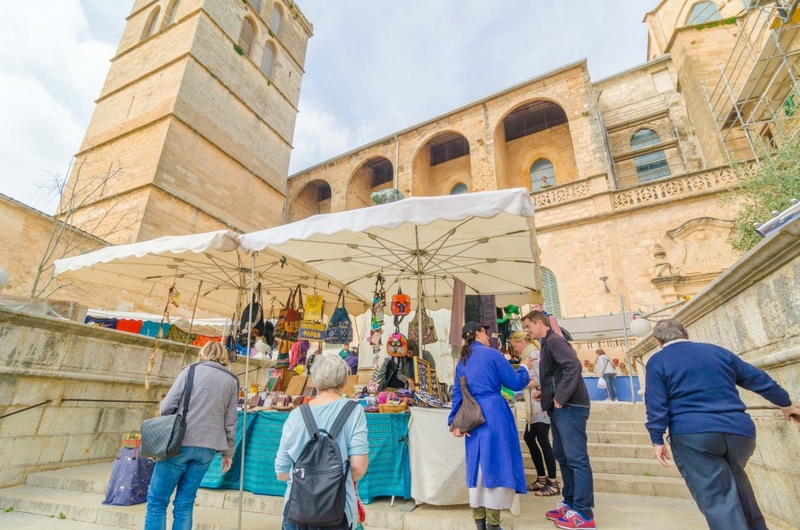 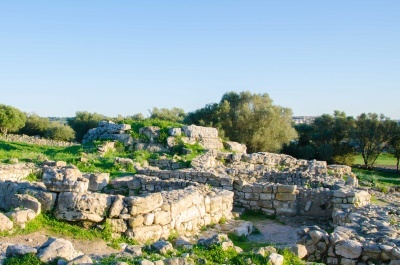 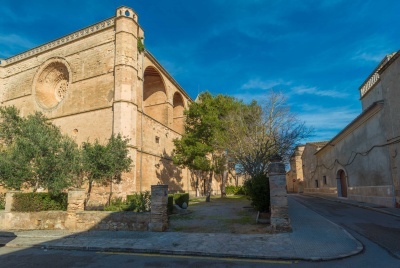 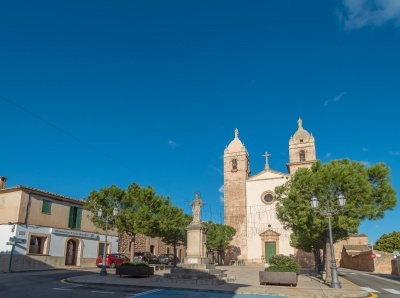 This market is more than 700 years old and was established by King Jaume II of Mallorca in 1306. 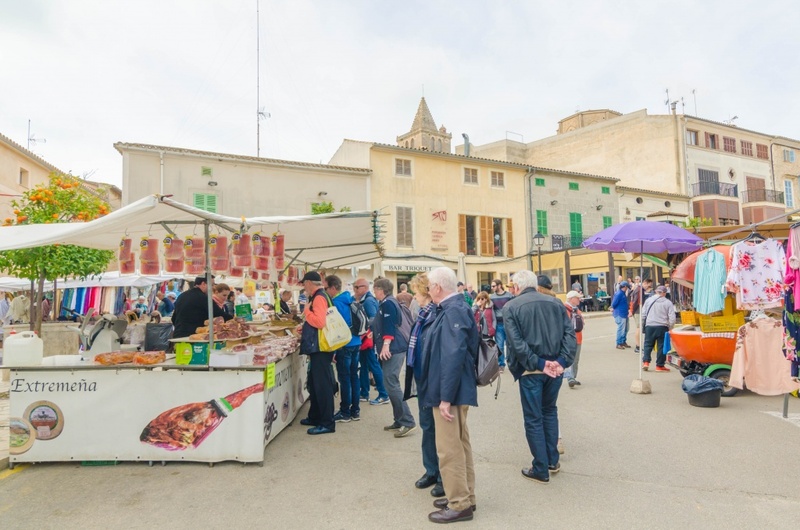 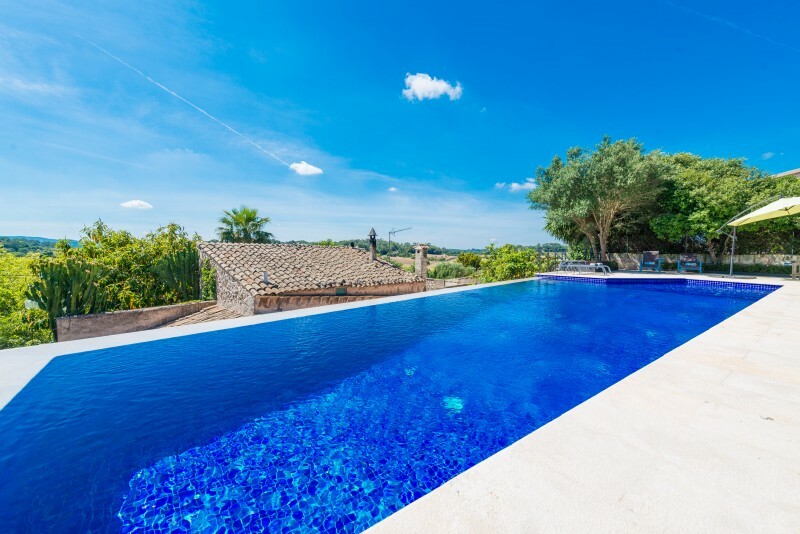 It is very traditional to visit it and make a very strong morning snack in which the Mallorcan "frit" is the protagonist.